If you're traveling during the holiday season, there’s no doubt that so is everyone else. But don’t let long security lines and expensive accommodations get you down. Julie Loffredi discusses how she beats the winter travel blues. Get away: Melt away the season’s stress by treating yourself to a holiday getaway! With just a little research, a much-needed break can be not only the perfect treat but can be budget-friendly as well. Travel Tech: Make sure to prep your tablet for travel. There are countless apps you can download which will help to enrich your travel experience. Plus, kicking back and binging the latest show is a good way to pass the time during any unexpected delays. 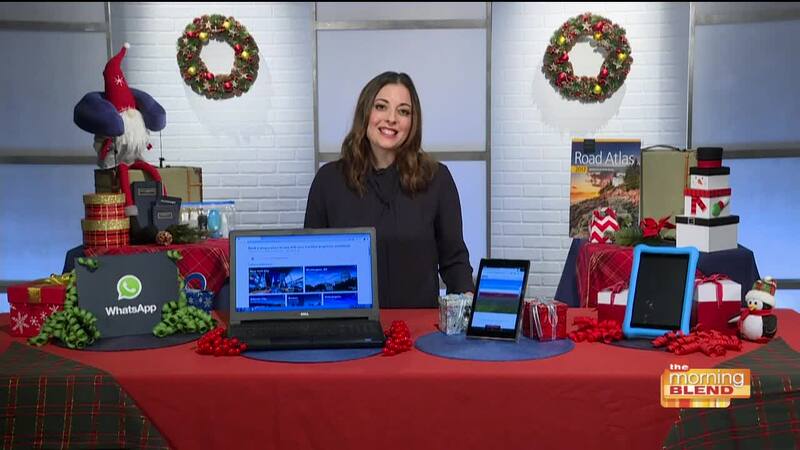 Hit the road: If you’re driving to your holiday destination this year, a long road trip can be hard on your car. Put the miles on someone else’s vehicle by renting one for your travels. Catch up: It’s easy to get caught up in the holiday chaos. Be sure to carve out time to catch up with family and friends who aren’t an easy car ride away. Shop and ship: During the holidays, consider sending unwrapped gifts in advance to your destination to lighten your load.